Why is being able to speak two languages beneficial in your job search? It goes without saying that being able to speak more than one language provides you with many benefits, the main one being able to communicate with more people. At Coby Philips, we often have jobs that require candidates to speak more than language, and if that leaves you asking why, hopefully we can cover that for you. 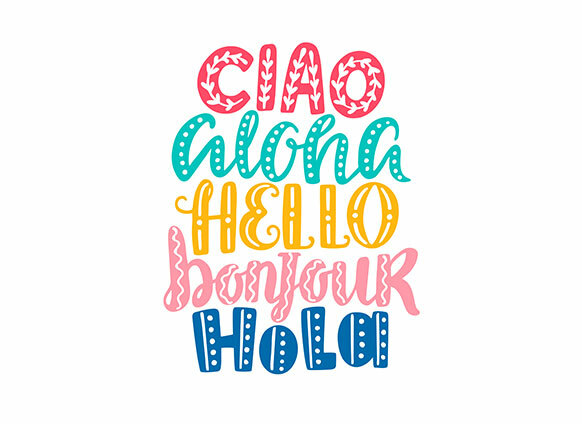 There’s many reasons companies choose to hire people who have language skills in other languages such as Spanish, Chinese, French, German or a number of other languages, and we want to highlight why you could bag yourself a pay rise, or change of career with another language under your belt. With more languages under your belt, you’ll immediately become more desirable to employers, especially with those companies that have international operations. Prospective employers will instantly think of the benefits that a second language will bring to the company, and how you’ll be able to converse better with a wider range of people, thus making you more attractive to employ. Having a second language under your belt could be the deciding factor between you and another candidate who doesn’t possess these skills. Being bilingual can be a big plus if you’re working in a company that does business with clients from different countries. Not only will you be able to speak to them in another language, but different cultures tend to possess differences in the way they act in certain situations, and understanding their language will help you to be on the same page as that person. Knowing and understanding how to act in certain situations can help situations sail a lot smoother (if they’re proving to be difficult). If you’re looking for an office administration job in London, and you do possess bilingual skills, get in touch with a member of our team today to help secure your next permanent or temporary position.